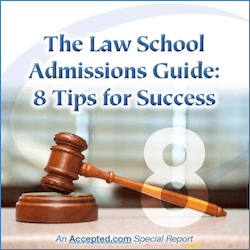 Everything you need to know about law school admissions. Right here. 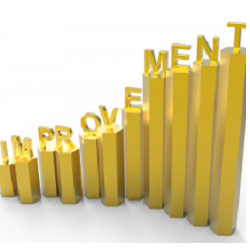 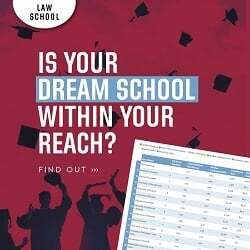 Try Our New Law School Selectivity Index!